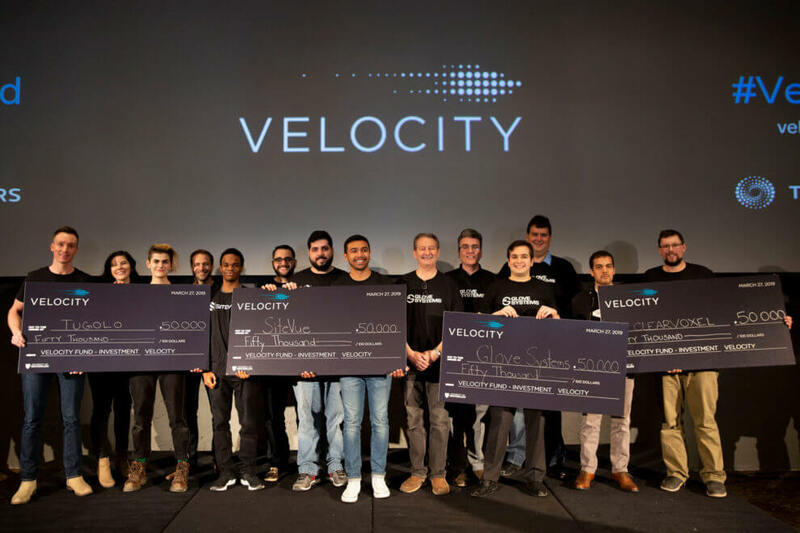 The University of Waterloo’s entrepreneurship program, Velocity, has announced direct equity investments of $50,000 each for the four winners of the annual Velocity Fund Finals (VFF). This is the first time that Velocity has made direct equity investments. The original prizes were a $25,000 grant, however, the entrepreneurship program has doubled the prize values and transformed the grants into investments for each winning startup going forward. The VFF is a competition that gives up to 10 startups the opportunity to pitch for funding. 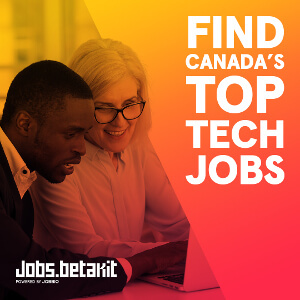 The competition provides winners with investment money, as well as entry into the Velocity Garage, an incubator providing startups with workspaces, a business advisor team, and access to the Velocity network. The winning startups, announced yesterday, now join the 91 previous companies who have won VFF. 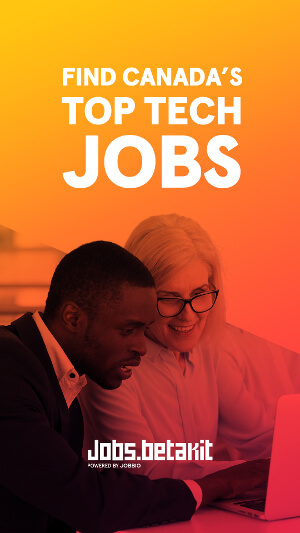 According to Velocity, those 91 companies are now worth a total of over $1 billion dollars and include names such as North, Embark Trucks, and Mappedin. ClearVoxel: A startup using AI and eye-tracking technology to help radiologists detect and diagnose any abnormalities. The company plans to use the money for product validation in mammography and breast cancer screening. Glove Systems: Using the company’s AI-based technology, workers in the construction industry are able to visualize the working condition of a component in 3D while checking their progress against the design. Glove systems will be using the investment to grow sales efforts. SiteVue: The startup provides an intelligent media management solution, allowing construction workers to improve communication by allowing workers to review construction images more thoroughly. The money will go towards the company’s project roadmap and increasing sales. Tugolo: The startup provides travelers with the means to connect with a local resident, who will provide accommodations, experiences, and services. The investment fund is going towards the company’s customer acquisition strategy.